What is included in the Academy tuition and travel fees? Academy’s goal is to be open, honest and upfront about the costs associated with playing for our club. Tuition costs between $500 and $1,750. Tuition covers: administrative costs, practice fees, gym rental, insurance, uniforms, coach fees, LISF training fees and position clinics. Travel fees range from $0-$2,000. Travel fees include: hotels for players and coaches, tournament entry fees and coaches travel expenses. No. Academy provides a unique club experience for players and parents, but it is definitely not for everyone. Our philosophy has a foundation that is built on training. We want to work with athletes who take this sport seriously and want to learn and compete at the highest level. Our practices are intense and fast-paced with a focus on each athlete receiving the maximum number of repetitions. Our travel schedule is demanding. Our season is longer than most other clubs in the area. If you or your child are interested in a less demanding training and travel experience, we can recommend a number of other clubs in our area which will provide a great experience. Does Academy allow players to play multiple sports? Yes. Academy allows multiple sport athletes. In fact, at the younger age we strongly encourage the girls to participate in multiple sports. Our training roots are based in athletic movements. We believe that all sports encompass the same basic principles that we strive to teach. However, as athletes reach the older age groups, the demands of weekly practices and travel schedules can make participation in multiple sports a challenge. Where are the practice Facilities? 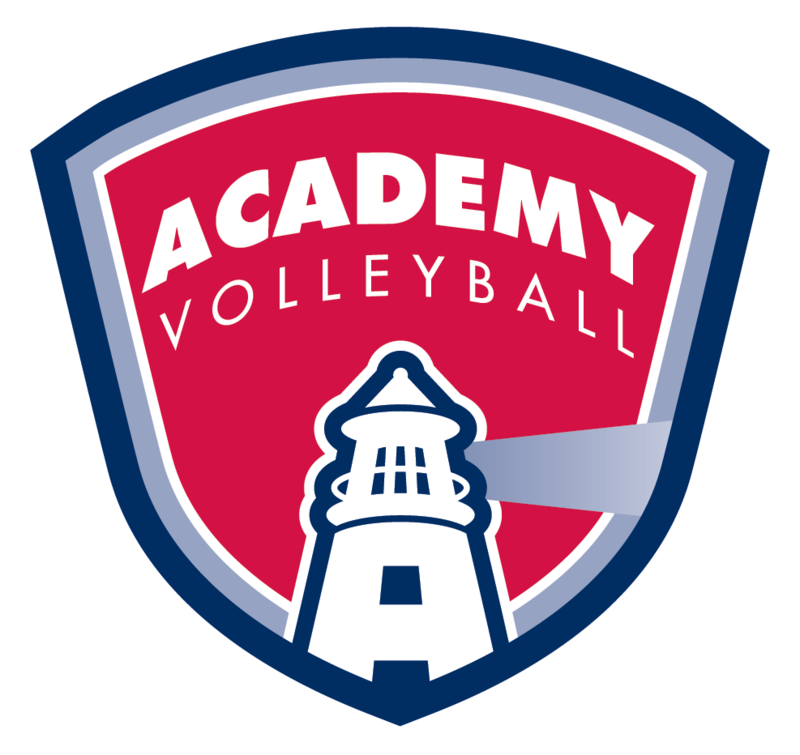 At Academy, we are very proud of the fact that we are a club that spans Long Island. We have athletes from Nassau County to the Hamptons. Many other clubs on Long Island are based in a local school district and only draw athletes from that local community. Our practice facilities are located at: Connetquot School District, Sachem School District, Smithtown School District, and Smithtown Sports Arena.